It's always an exciting time when we get to feature music from LTN and Attila Syah. With their newest progressive house release, "Fata Morgana" is a musical testament of successfully balancing the collaborative composition of two artists and their unique approach to music. LTN joins forces with Attila Syah to bring us something rather radiating. 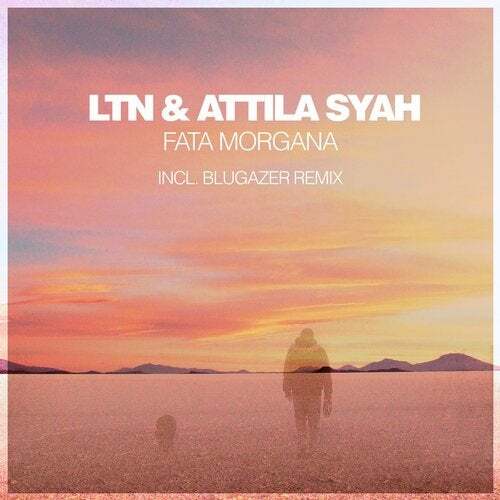 Delicately grown through soothing voices and pristine melodies, "Fata Morgana" enriches us with dynamically percussive movements and a slice of bassline progressions. As the tone sets into the depths, Blugazer adds a brilliant downtempo rendition of "Fata Morgana." Alluring us with soundscapes and lush vocal pads, Blugazer is the perfect addition for this captivating distant horizon.